How can you make a World Championship eco-friendly? 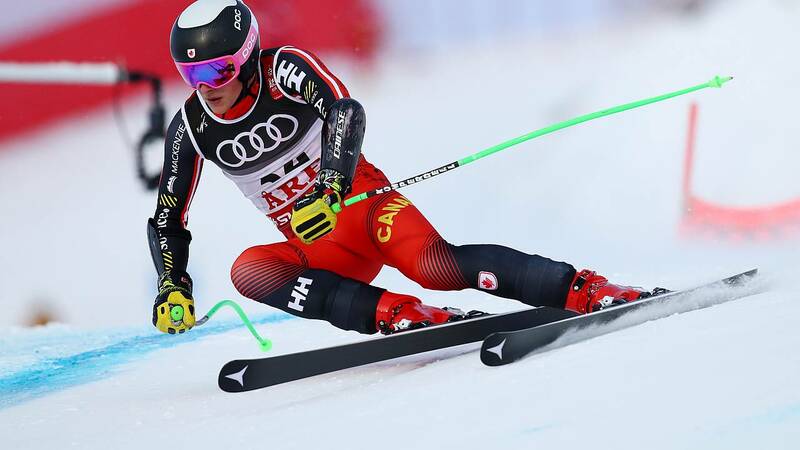 The 2019 edition is the first climate neutral FIS Alpine World Ski Championships in Are, Sweden as organisers seek to reduce the environmental impact of one of the biggest winter sports events in the calendar amid rising average annual temperatures. Though it was a chilly -17 degrees Celsius as the opening ceremony started, Are experienced an average temperature that was 1.6 degrees higher than normal in 2018. Niklas Carlsson, who is managing director for the event, says that local people are very aware of the risks posed by climate change as Are is heavily dependent on tourism, especially in the winter. Though the event will fall short of its target of being 100 percent fossil fuel-free, they expect to reach a figure of 70 percent using fuels such as hydrotreated vegetable oil, or HVO. With major championships often criticised for being environmentally damaging and a waste of resources, Carlsson said that he hoped other sporting organisations would learn from Are's experience of putting on an event with sustainability in focus. Click on the video to learn more about the event.